With the deadline for ABS and CBS drawing closer, motorcycle manufacturers are supplementing their popular two-wheelers with either of the two. The latest on this bandwagon is the popular TVS Victor; now available with Synchronized Braking Technology (SBT). SBT links both the front and rear brakes mechanically and engages them both when the rider uses the foot brake. Since there is some confusion regarding this, let us clear it up. SBT does not come into play if the rider uses only the front brake. TVS claim that braking distance is reduced by 10 per cent thanks to SBT. Mechanically, there is no change to the TVS Victor. It continues to draw power from the 109.7-cc, air-cooled engine that makes 9.6 PS at 7,500 rpm and a peak torque of 9.4 Nm at 6,000 rpm. The Victor is available in shades of Blissful Blue, Generous Grey, Beatific Black Silver, Restful Red, and Balanced Black Red. 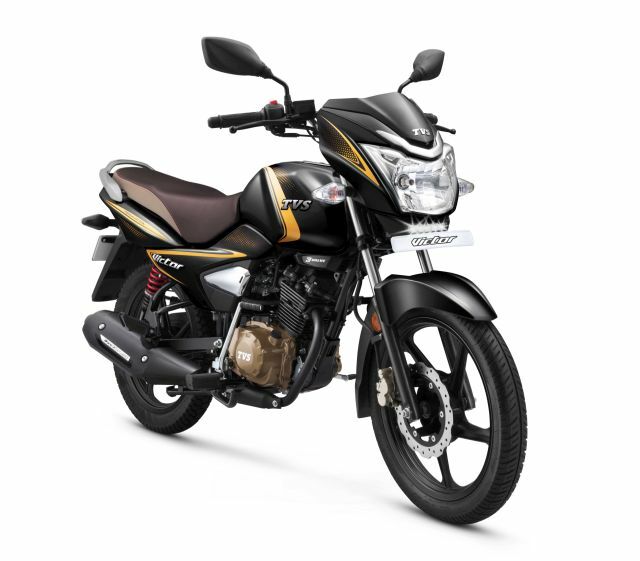 The new TVS Victor is priced at Rs 54,682 for the drum brake variant, Rs 56,682 for the disc brake variant, and Rs 57,662 for the top-end premium variant, all ex-showroom. 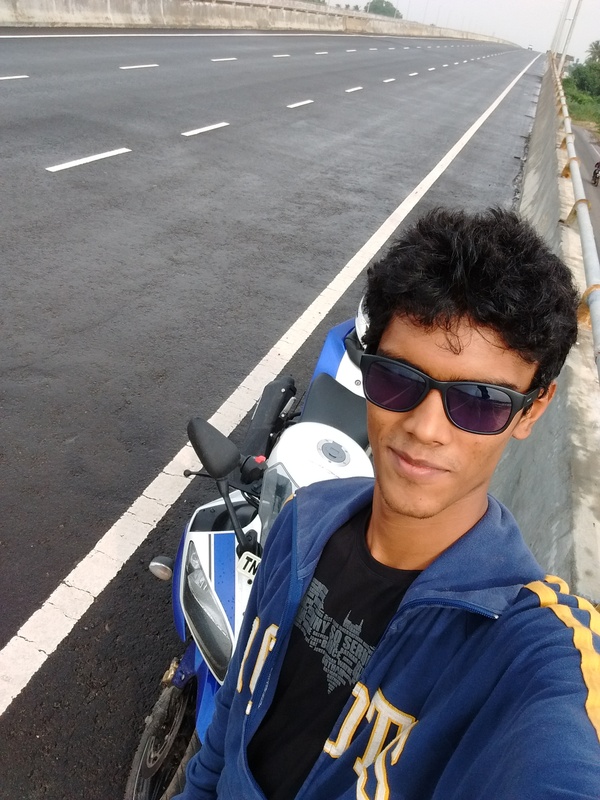 Joshua Varghese – who has written 342 posts on Bike India.